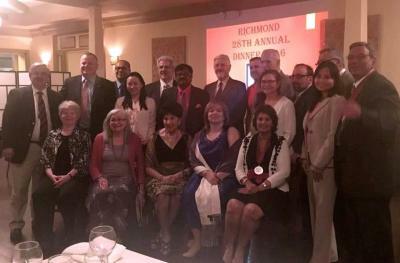 In 1990, The Academy of Medicine of Richmond was established. 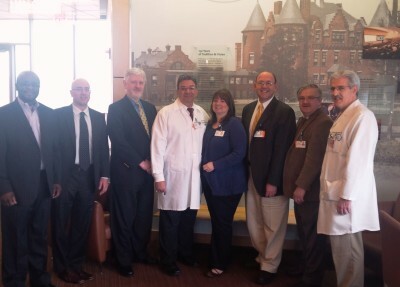 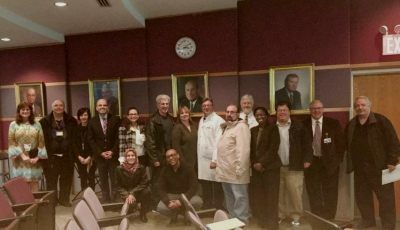 Its primary goal is to provide timely premier quality continuing medical education activities for local physicians, physicians in training, allied health professionals, and the Staten Island Community. 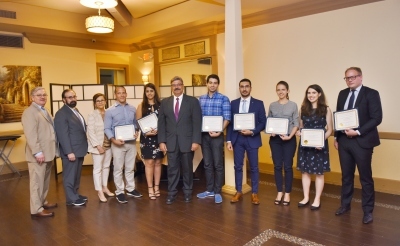 These programs are designed to enhance the standards of medical care delivered to patients in the community, as well as to promote collegiality among medical professionals. 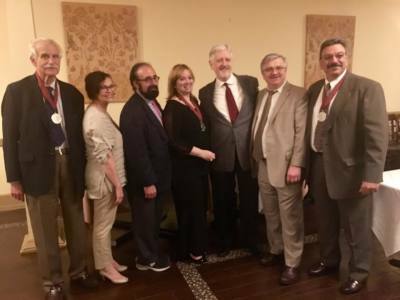 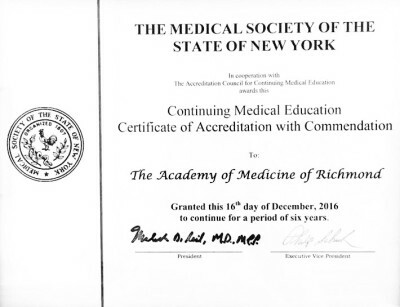 The Academy of Medicine is accredited by the Medical Society of the State of New York to award Continuing Medical Education credits for physicians and physicians assistants.